A breaker box, also known as an electrical panel, load center, service panel, fuse box, power breaker, circuit breaker or breaker panel, is an essential component of your home or business’s electrical system. Repairing or replacing your current breaker box is a complex task and should be performed by a certified professional to ensure all regulatory requirements are met and all safety precautions are addressed. Upgrading your breaker box will increase the safety of your home and provide you with peace of mind. 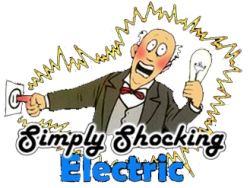 Simply Shocking Electric provides professional breaker box installation services in Oregon City, Clackamas, Portland, and the surrounding areas. Below you will find answers to a few frequently asked questions about breaker boxes, and the services we provide. Any additional information you may need will be provided upon request. A breaker box is responsible for regulating and dividing the electricity supply for your home or business. It is a steel box that contains access to electrical circuits, along with circuit breakers or fuses that protect your electrical wires from overheating. How do I know if my Breaker Box needs to be repaired or replaced? If your home or business has an increased need for more electricity, then your breaker box is likely in need of repairs or replacement services. How much to replace a Breaker Box? 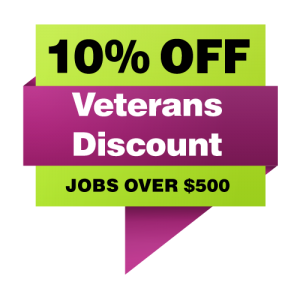 Pricing on breaker box repair and replacement depends on several factors. Once we conduct an inspection and evaluation of your current breaker box, together we can come to a decision about the proper services required for your specific needs whether that be repair, replacement or upgrade services.